The Industry Standard NURBS engine comes to macOS. 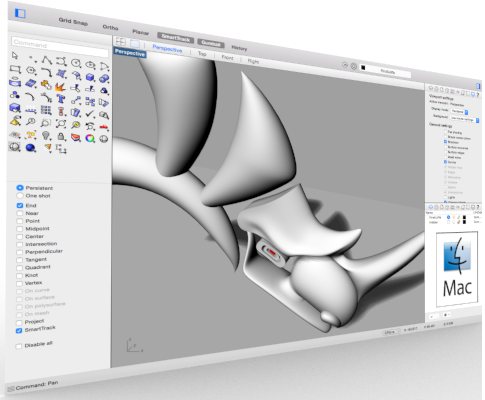 A native application that feels familiar to both Apple users & experienced modelers. 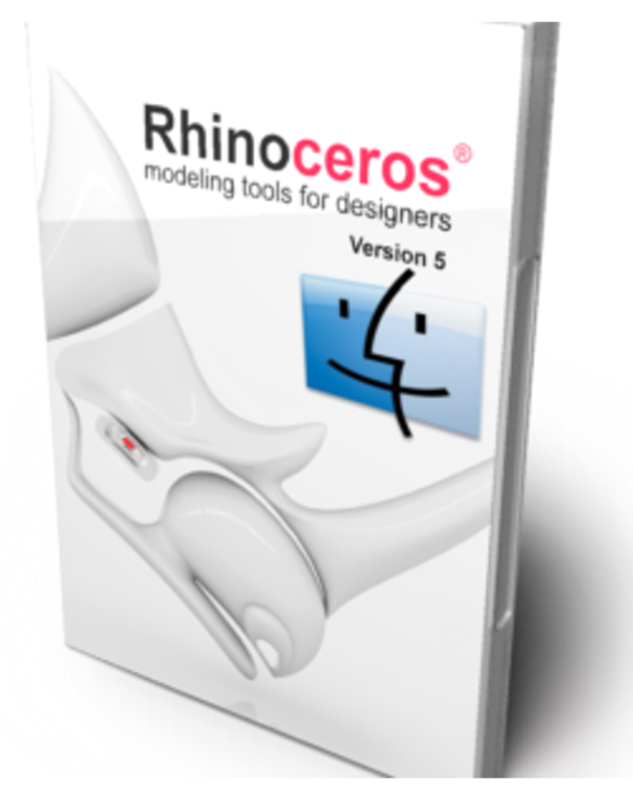 Rhino 3dm files are compatible with hundreds of products and workflows. For technical support and questions about specific functions, please contact the publisher of the software. Please go to Rhinoceros's website for all options. Apple Mac with an Intel processor. Internet connection for installation and validation. NVIDIA or AMD graphics processor is recommended. The SpaceNavigator and SpaceMouse Wireless are supported.